The Monster Hunter series consists of hunting action games that pit players against giant monsters in a beautiful natural environment. 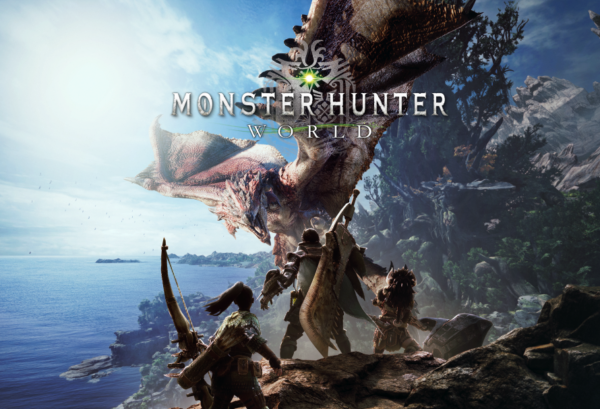 The series has sparked a social phenomenon known as the “Monster Hunter Craze” by introducing a new kind of communication style for players through cooperative play focused on hunting monsters with their friends. Since the first Monster Hunter title made its debut 14 years ago in 2004, the series has attracted a dedicated fan base, and overall grown into a mega-hit with cumulative sales of more than 48 million units worldwide as of March 5, 2018.